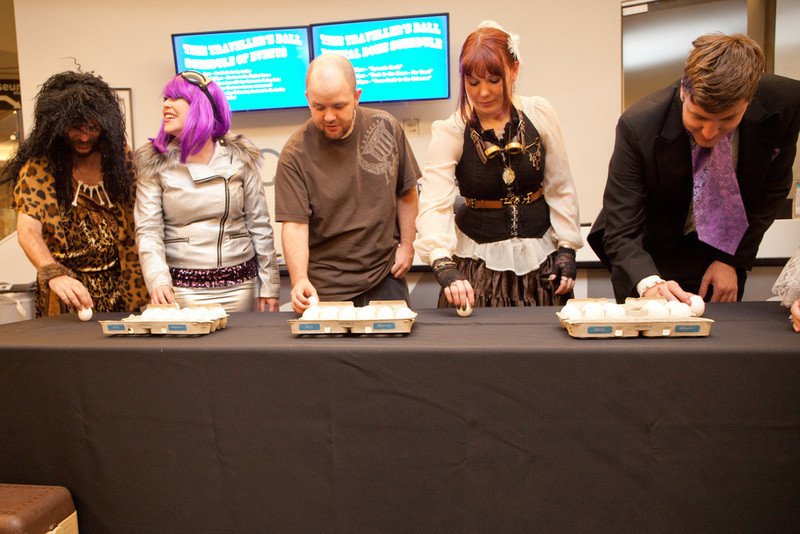 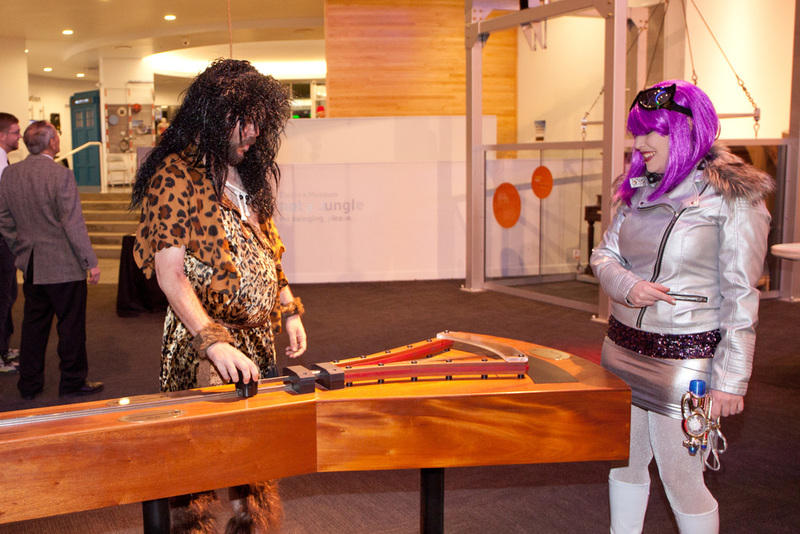 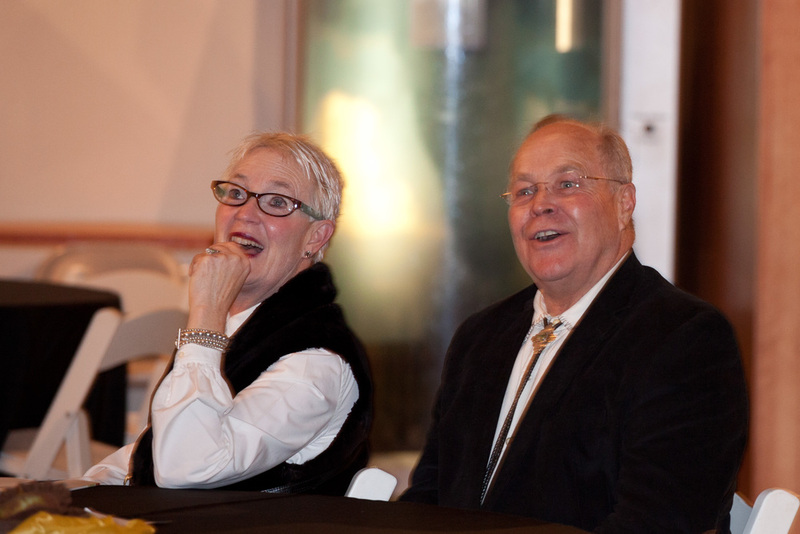 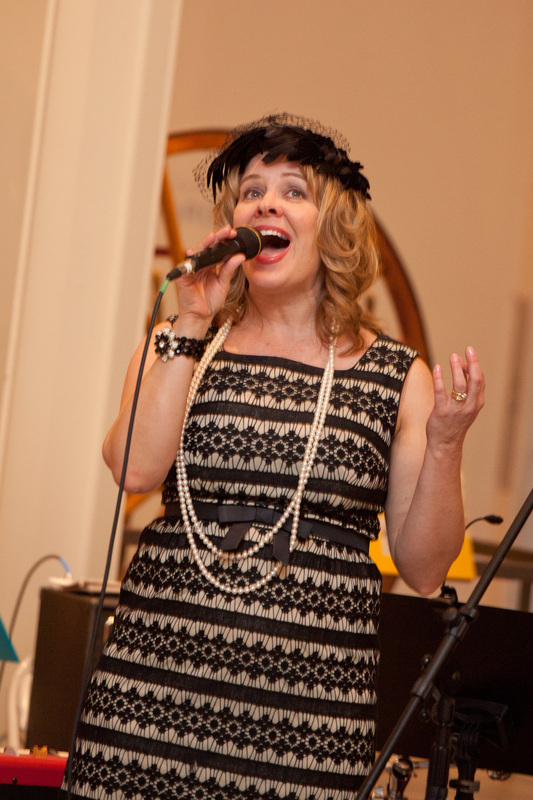 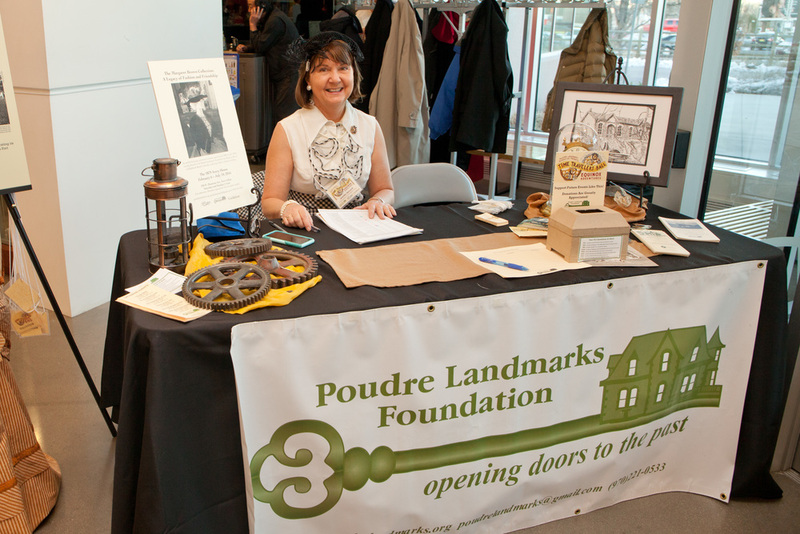 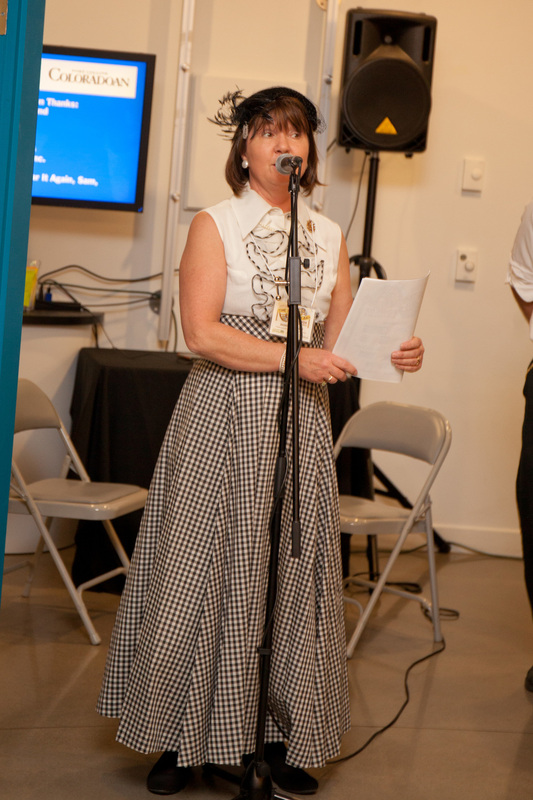 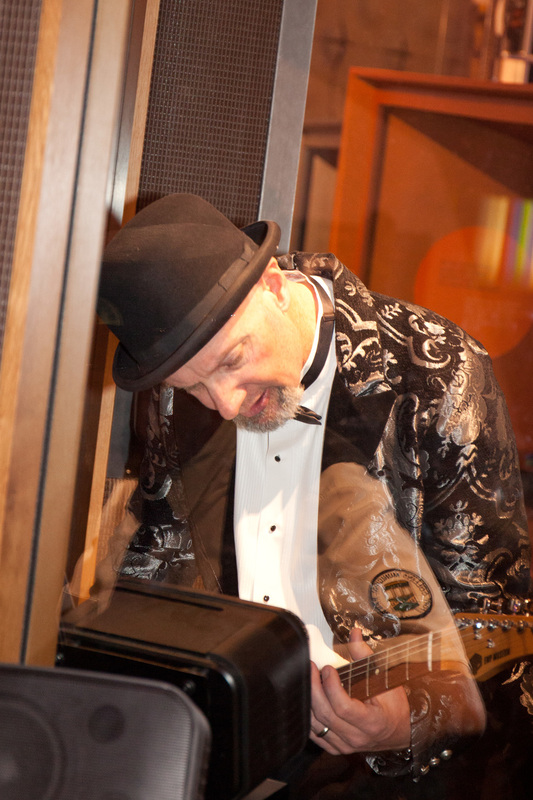 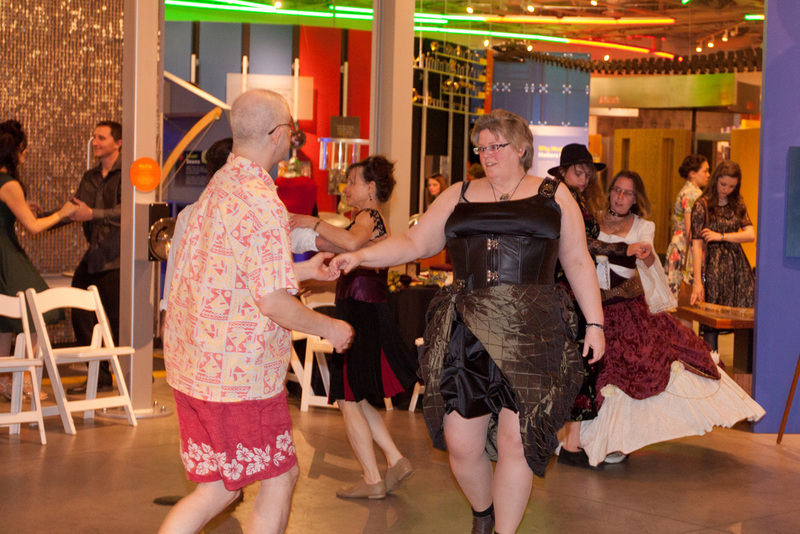 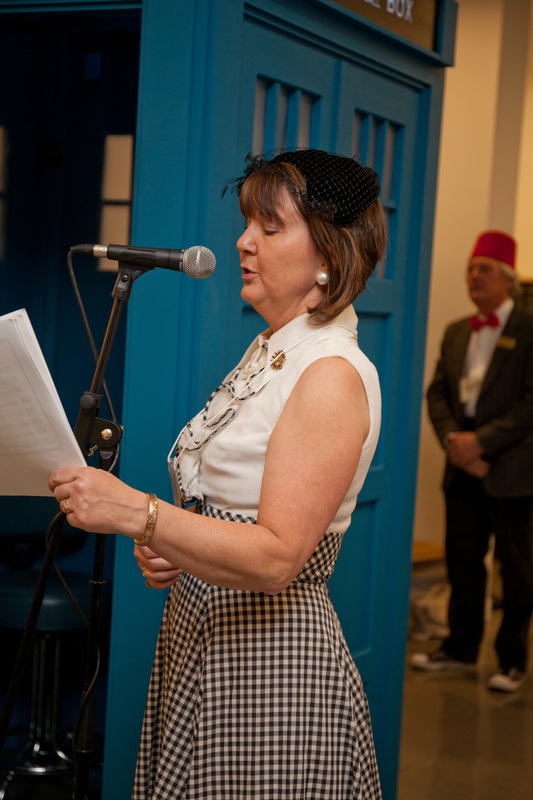 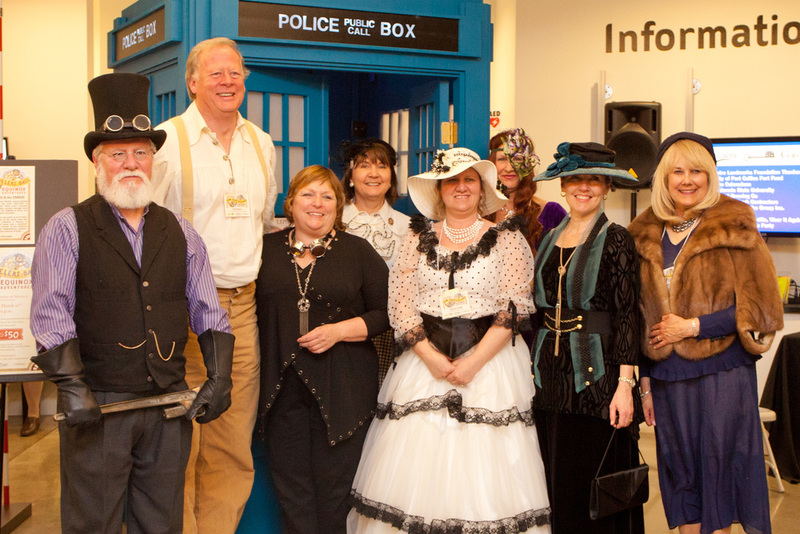 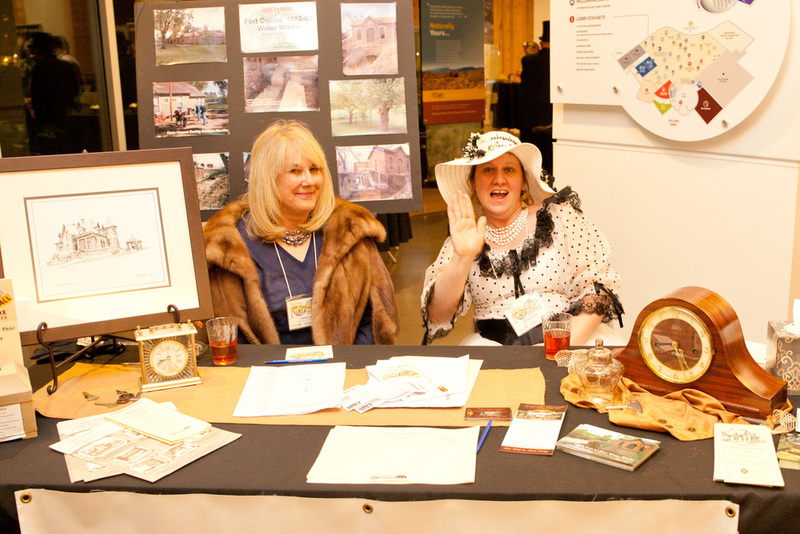 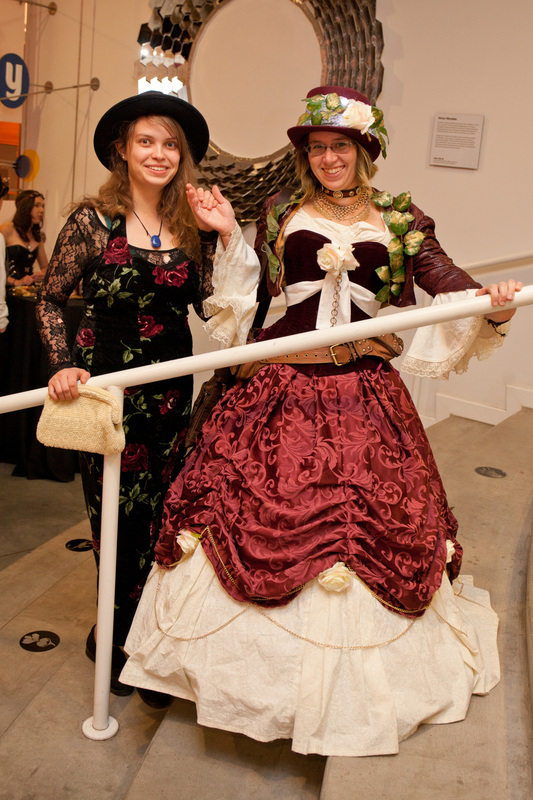 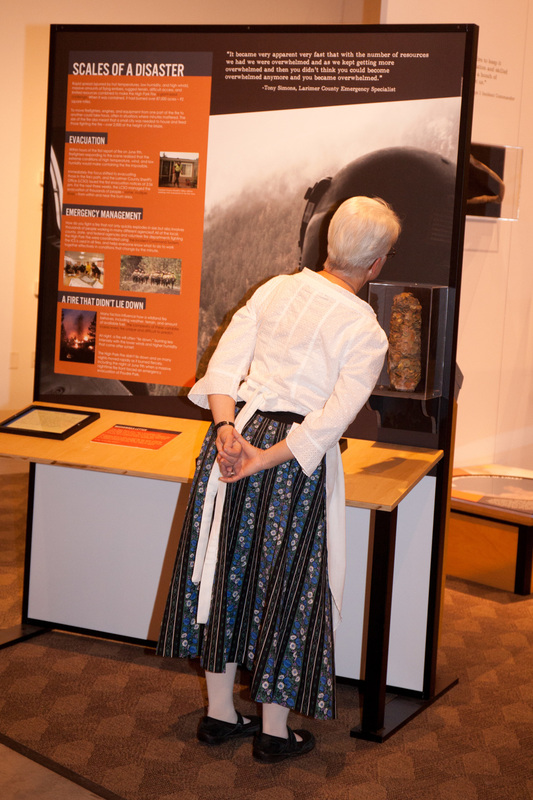 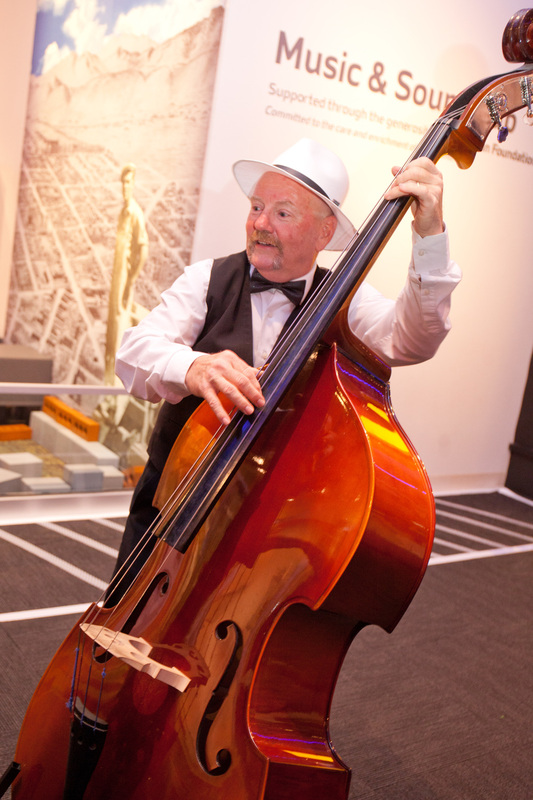 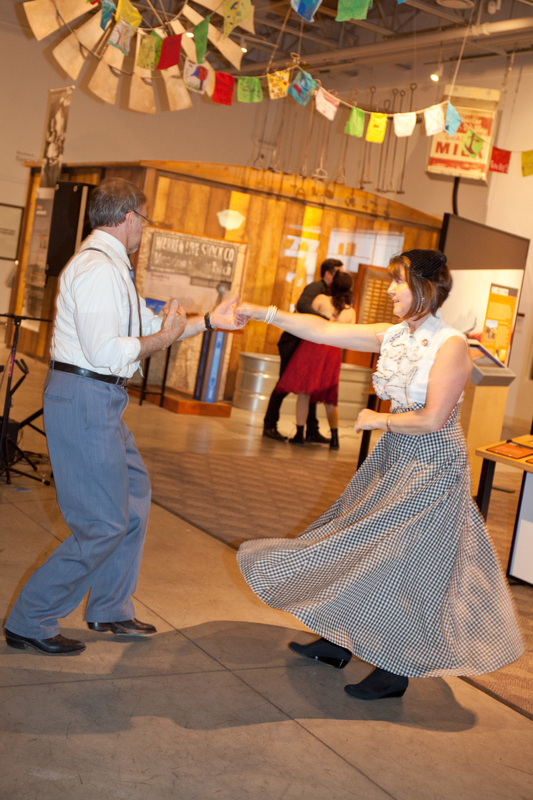 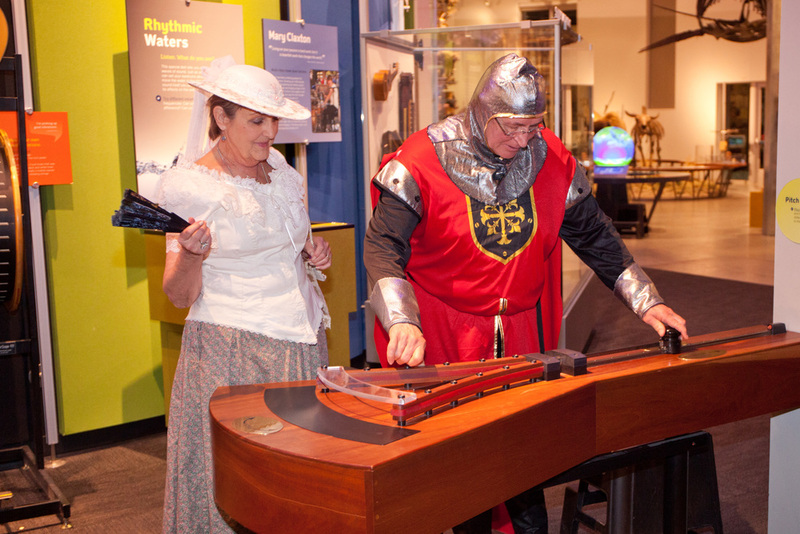 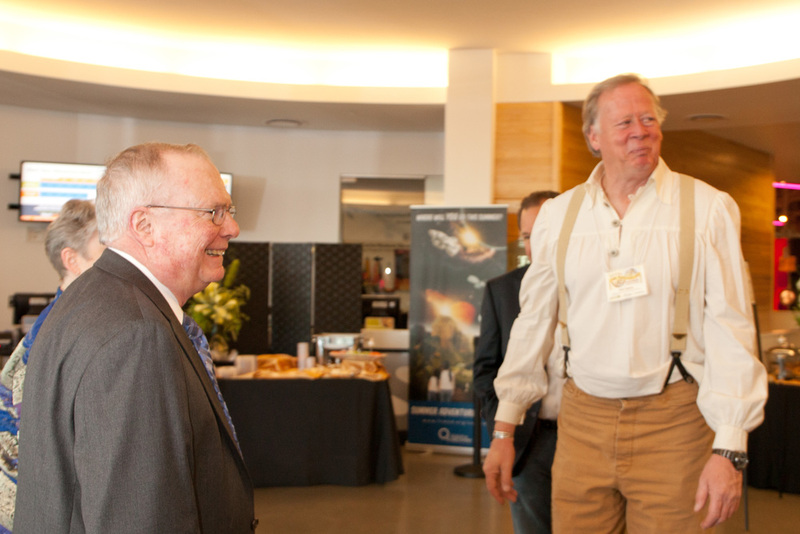 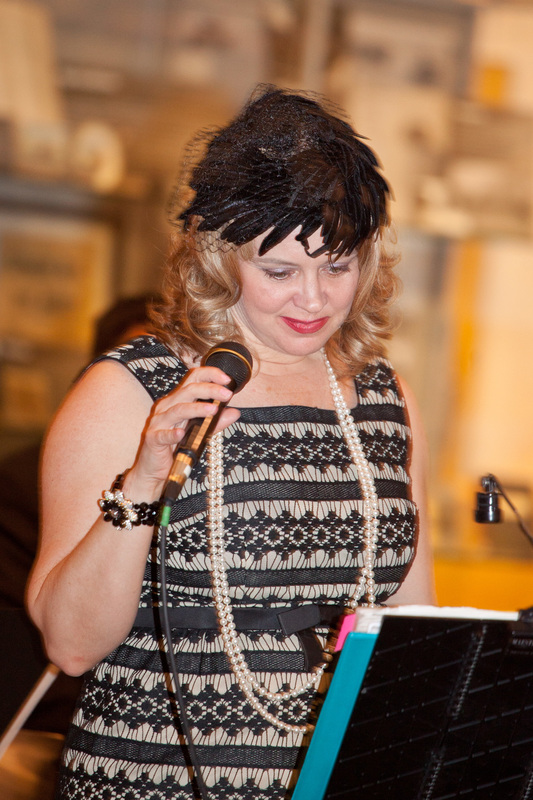 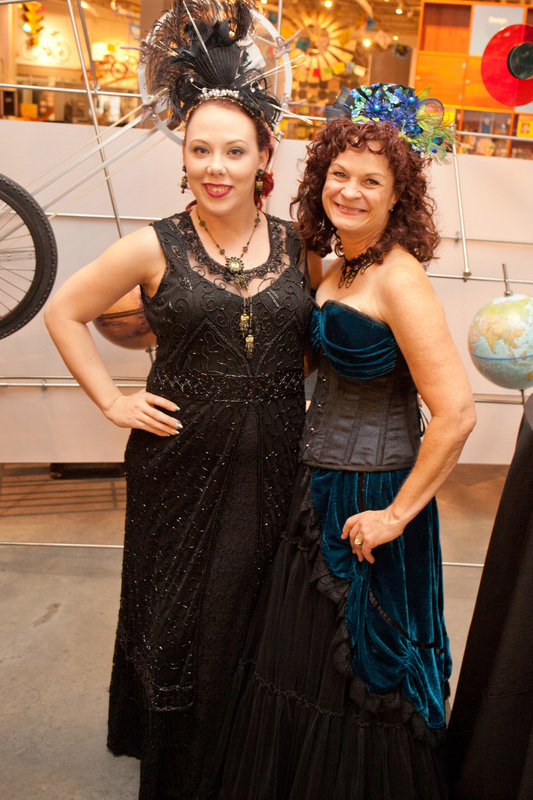 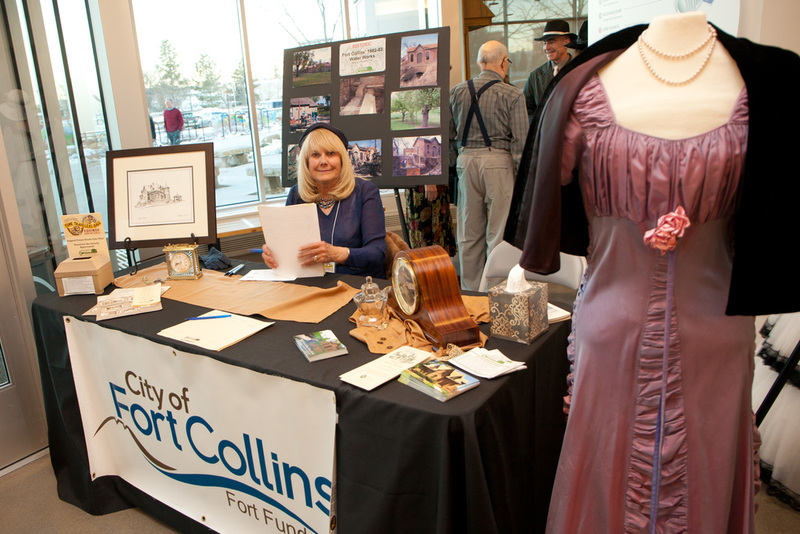 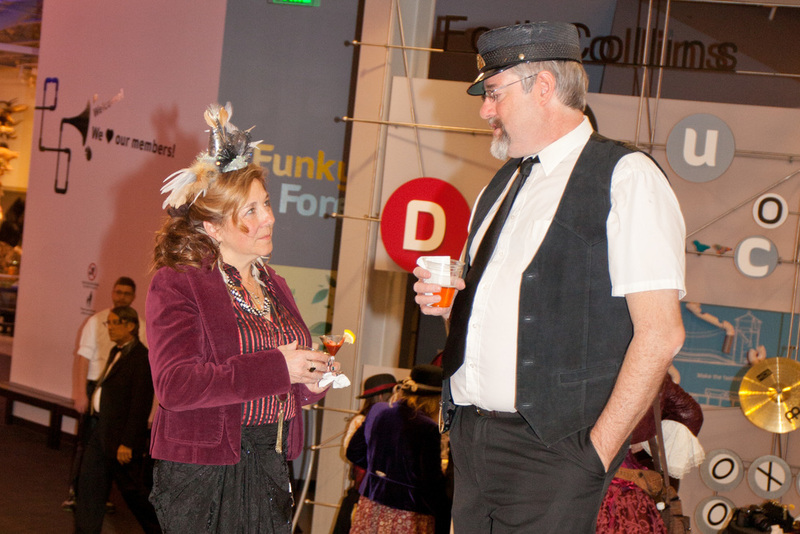 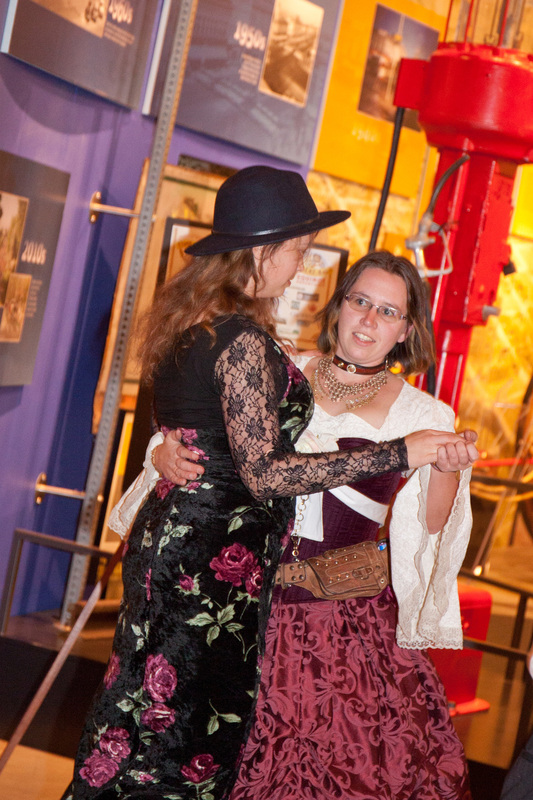 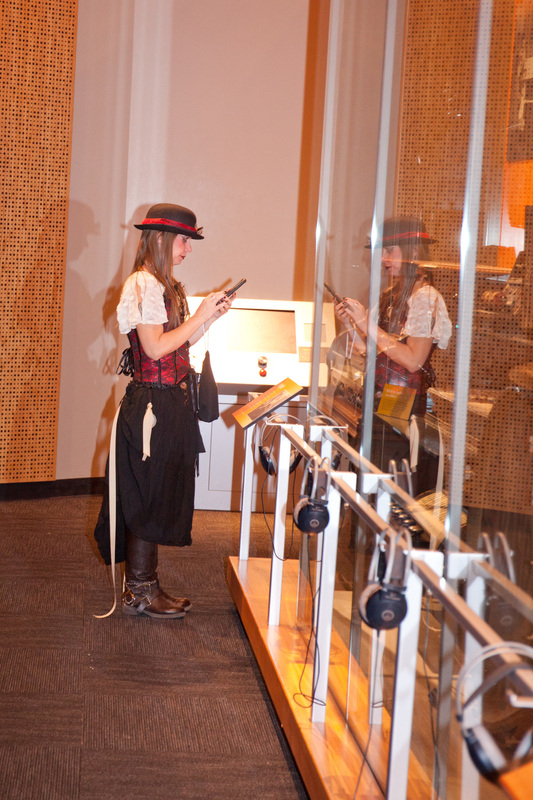 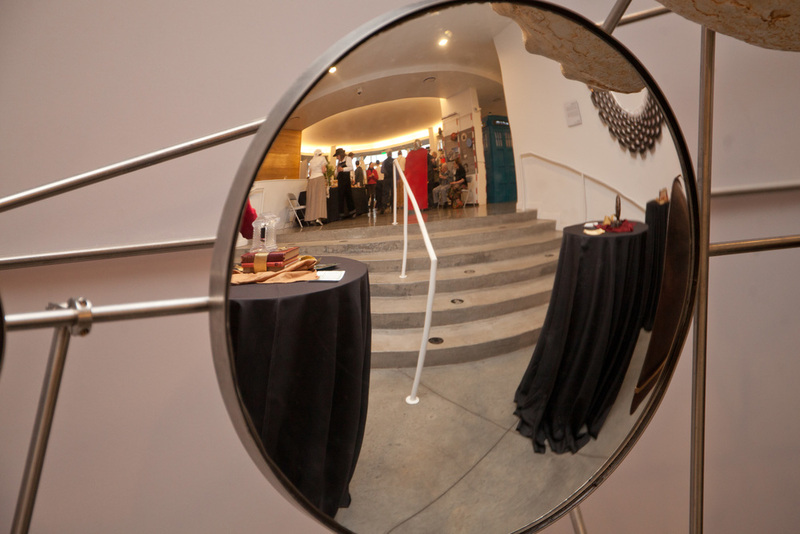 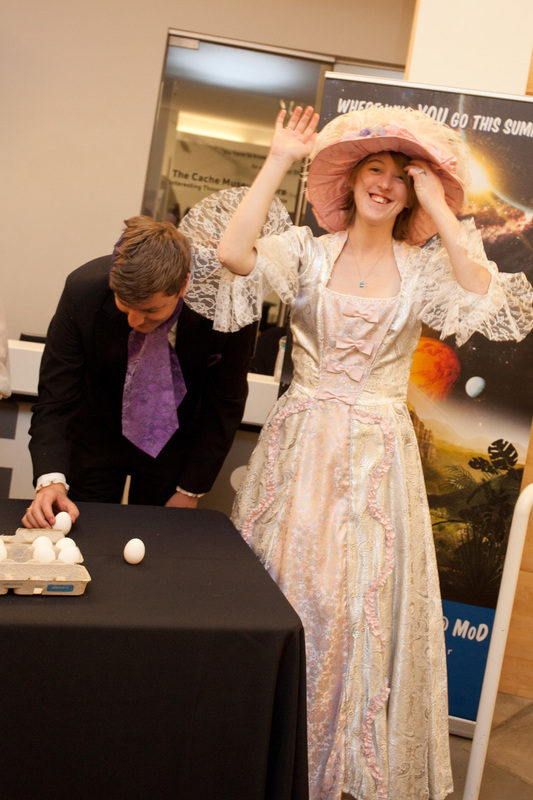 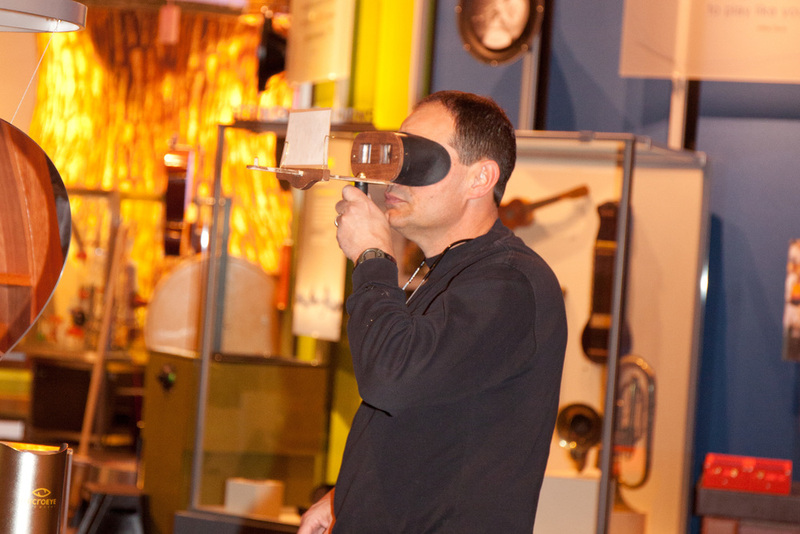 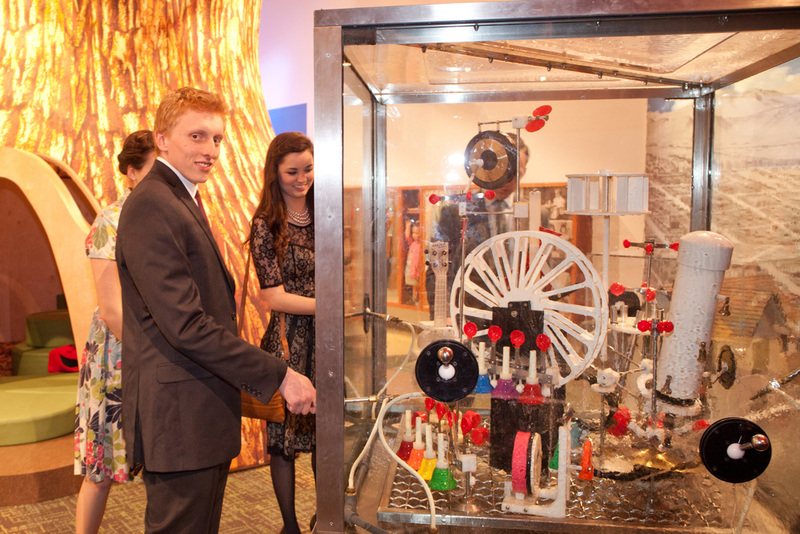 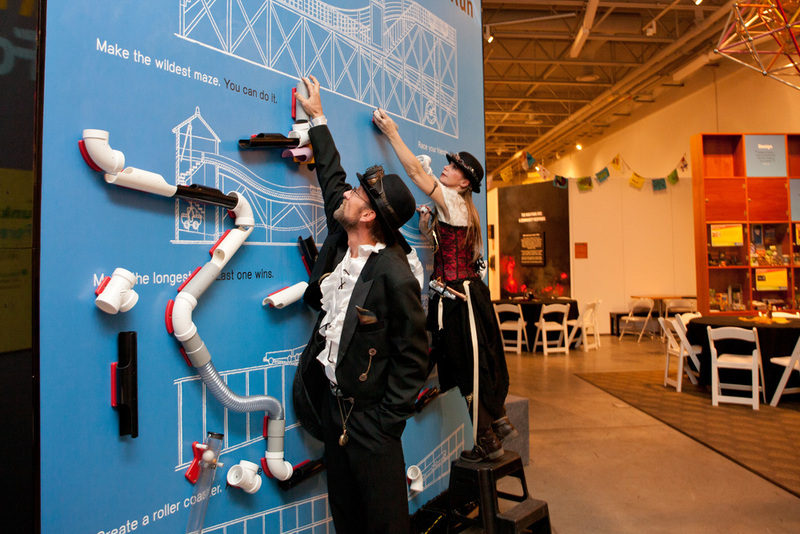 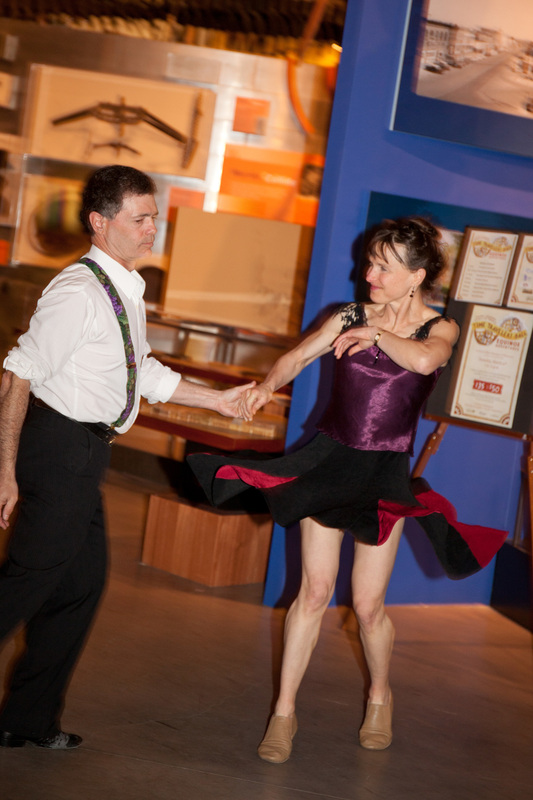 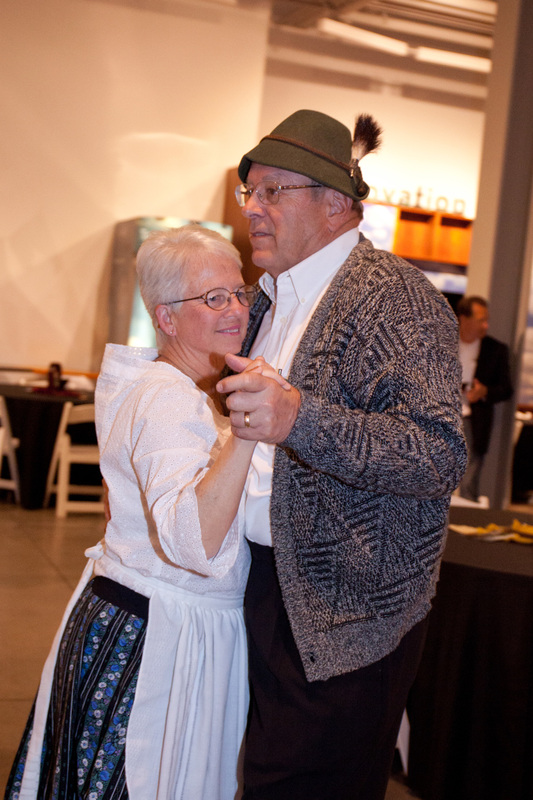 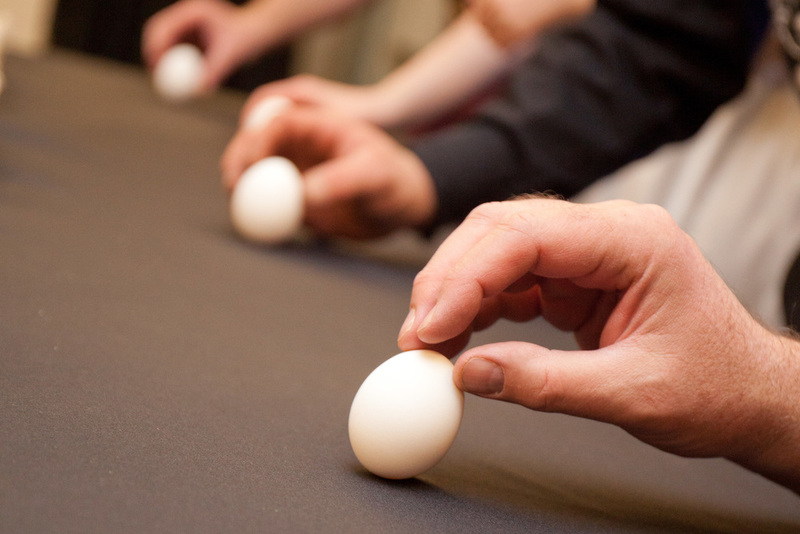 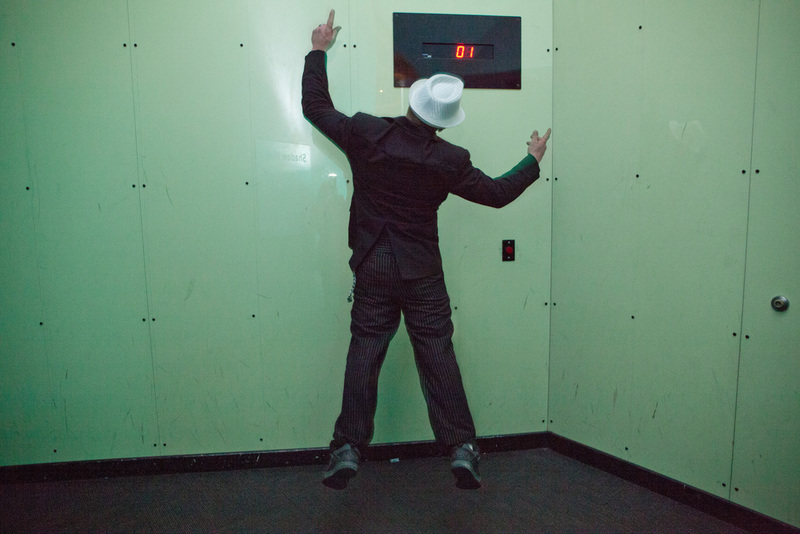 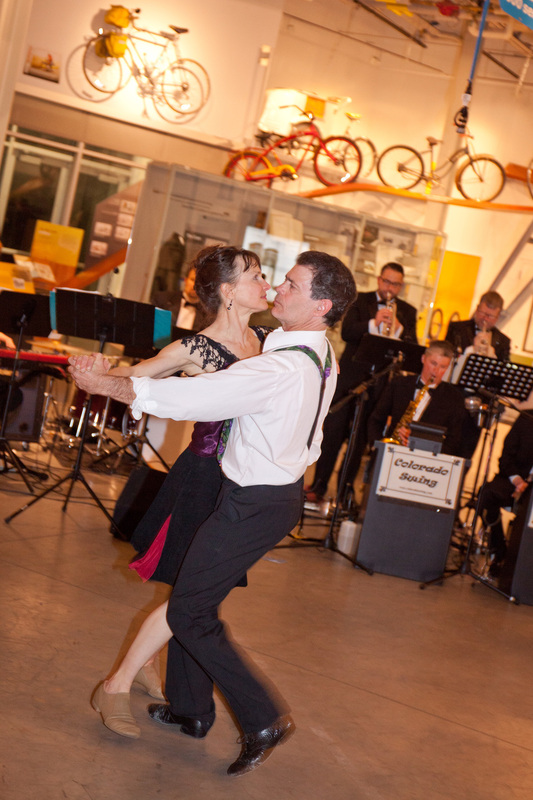 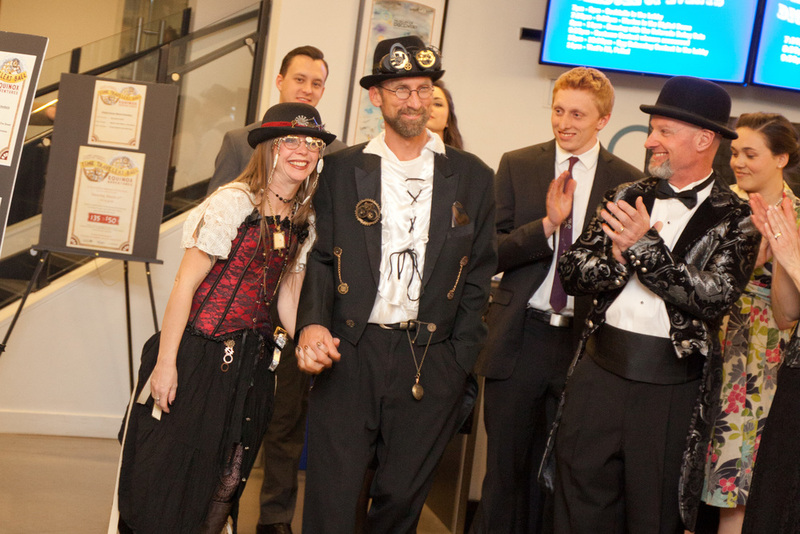 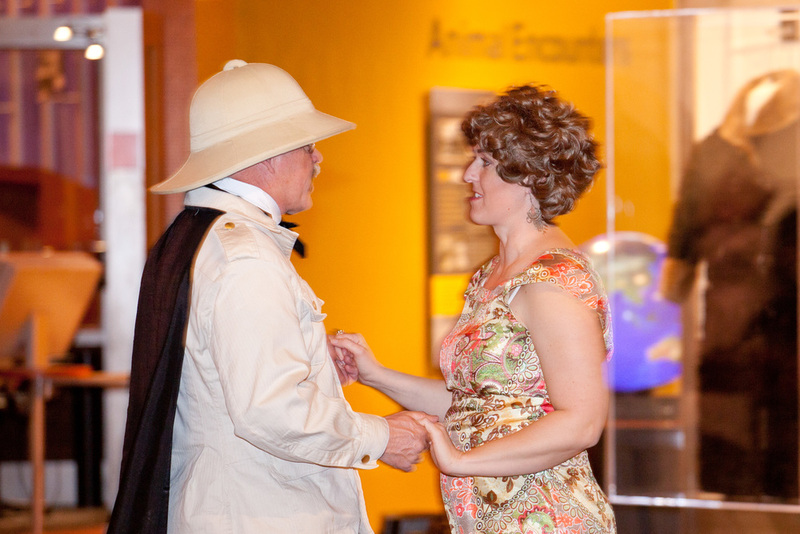 The Time Travelers Ball was held March 19, 2016, at the Fort Collins Museum of Discovery. 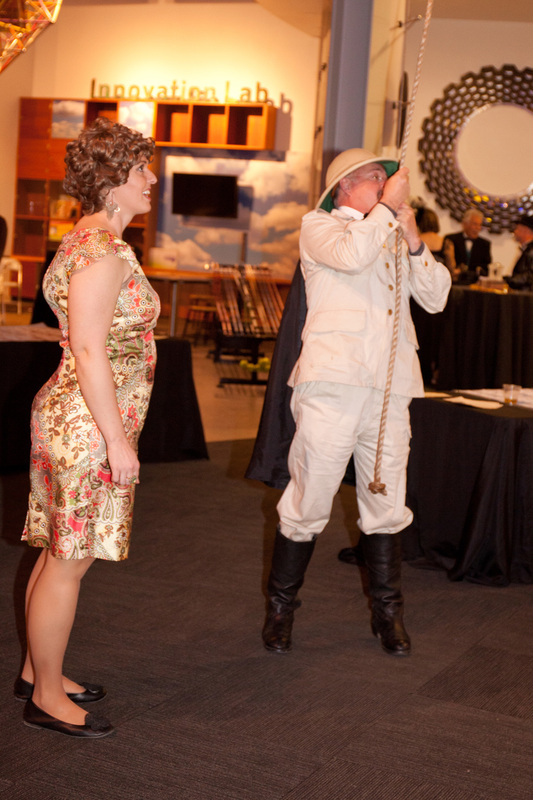 Photos from the photographer who was mingling throughout the ball are posted below. 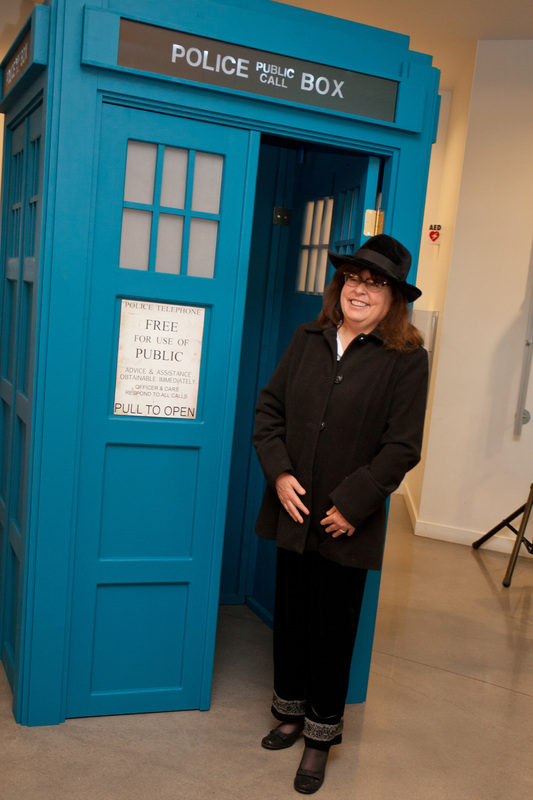 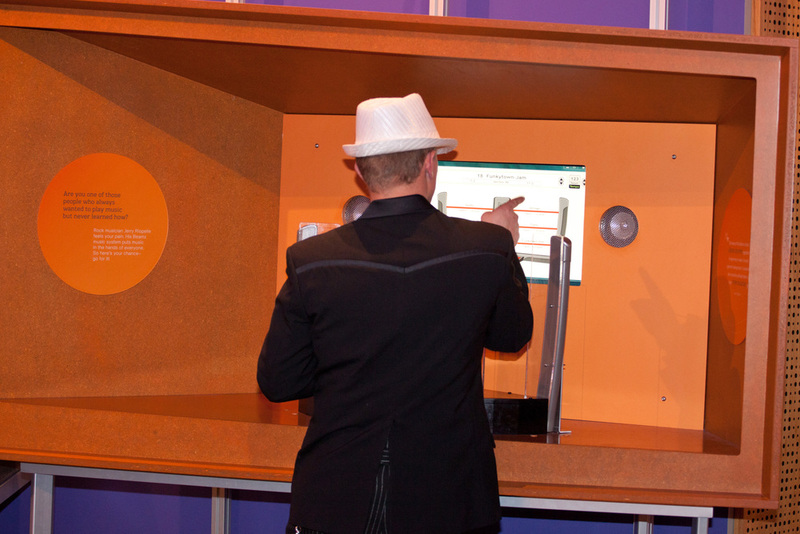 Photos taken by the photographer dedicated to taking photos at the TARDIS photo booth are posted on a separate page. 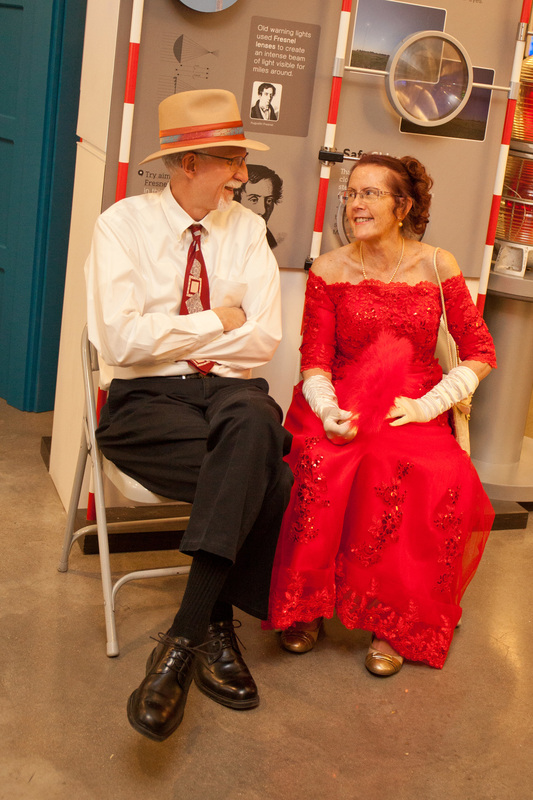 Please click here to view those photos.